Sport performance analysis is a discipline aimed to improve the performance of athletes and teams through analysis of parameters (actions) taking place during a competition or sport event by applying video as a vehicle for data collection. Performance analysis tools offer sport professionals the chance to evaluate behaviours, both their own or their competitors', by providing them with quality information to make better decisions at a later stage. Since 2008, Nacsport has been developing and marketing video analysis software for all kinds of athletes and coaches, from top level organisations to inexperienced analysts, with more than 4,000 licenses sold throughout the world. 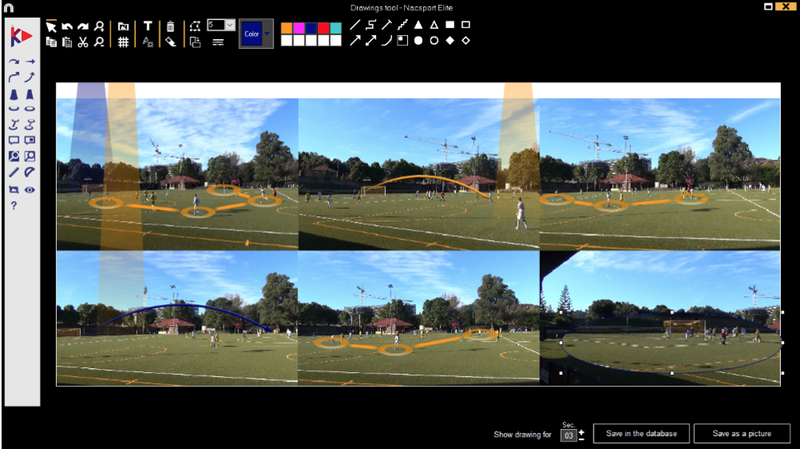 From your actions in competition, discover single or team performances in a quick, easy and organised fashion without the needs of conventional video edition software. Our software will provide you with objective data of your performance, both qualitative and quantitative, ordered according to your analysis needs so that you can easily extract the things you are most interested in. Information extracted from your performance will allow you to make better decisions. It will help you to improve your future performances. You will be able to compare actions, draw onto them and many other tools to make your analysis workflows more comfortable. 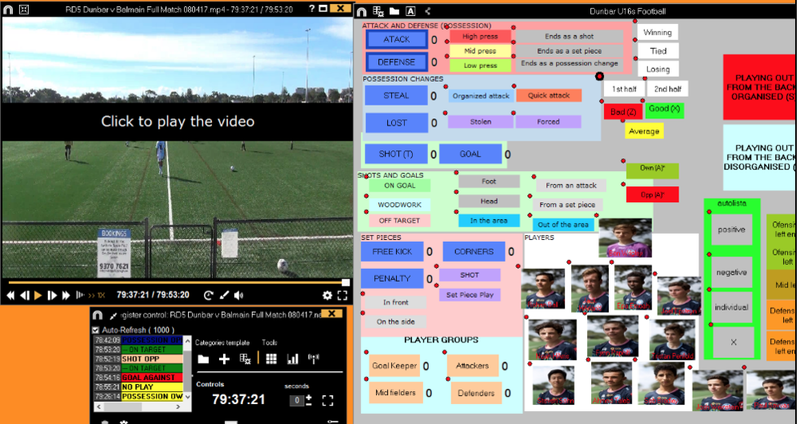 You will be able to share your analysis with assistants, your players and your head coach both directly within the software or by producing a video with your analysis to present on other devices. Nacsport has five different software with incredible performance-price ratio available for you, whatever your level, whatever your budget.